With every motorcycle manufacture, there is a group of fan who gather together in an Owners Group. Be it Triumph, BSA, Ducati or BMW, these are people that give their allegiance to the Marque, and wear that with pride. If you were to poll these owners groups which bike best represents the Manufacture, you could get 90% or more to name the same bike. The BSA guys would say the Gold Star, Triumph riders would say the T100 Tiger. For BMW riders, 97.8% of them would say the R68 is the best BMW motorcycle. 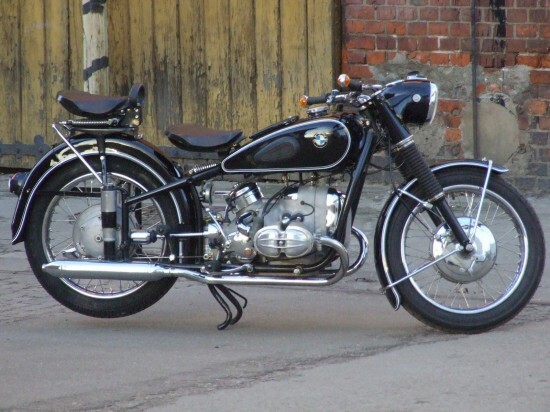 That is why if you were to go online to a BMW user group, this 1954 BMW R68 would be a topic of discussion. From the seller if far off Poland. All 3 numbers match ! engine, frame, type plate all the same number ! Sa sweet like a nut ! works perfect and sounds better ! Fully rebuild fiew years ago. Since that time done only some miles. Restoration done fully professionally ! Engine rebuild with use of only NOS parts ! Crankshaft, cylinders, heads, electric, transmission, final drive fully rebuild. 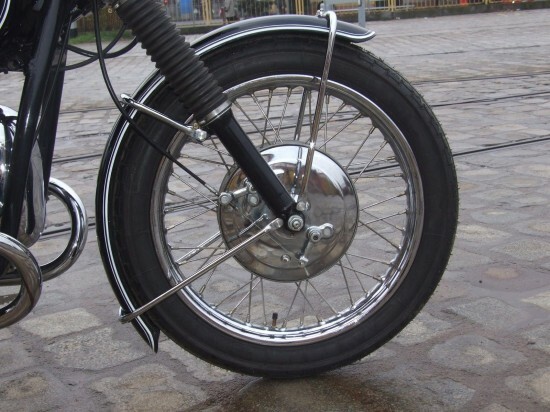 Front forks, and rear suspension works perfect, also brakes brake like in modern bike ! Paint job on the high level with hand painted straps ! Offered for only 3 years and only producing 1452 motorcycle, the R68 was the top of the line post war motorcycle offered by BMW. 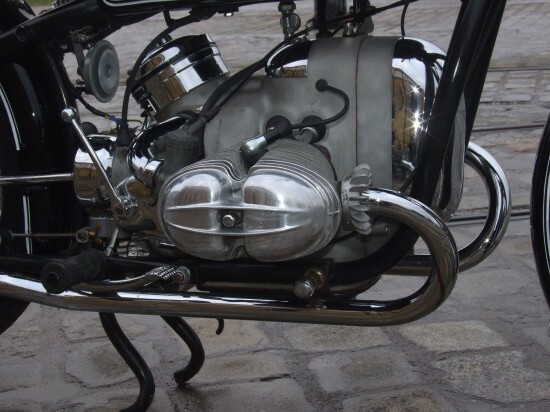 Its 594cc flat twin engine was the first evolution of the BMW engine since before the war. 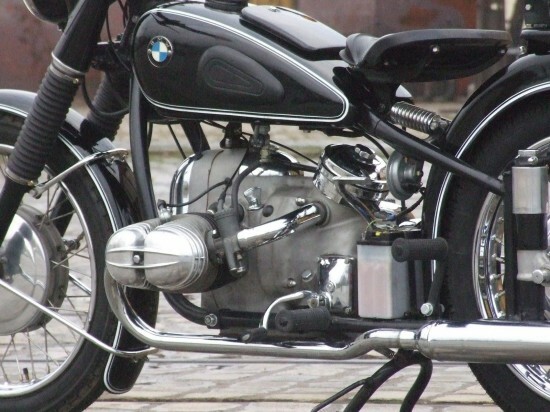 It gave the rider 35ph at 7000 rpm and was the first production BMW to offer 100mph to the public. 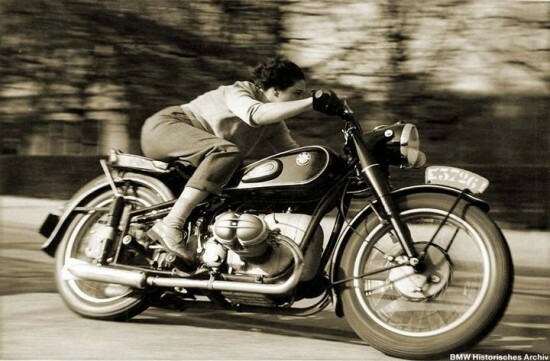 In fact Marianne Webber, a Belgium Journalist was able to get the R68 to The Ton, and also create an iconic BMW image. The R68 may have had a new engine, but the frame was a hold over from the pre-war days. 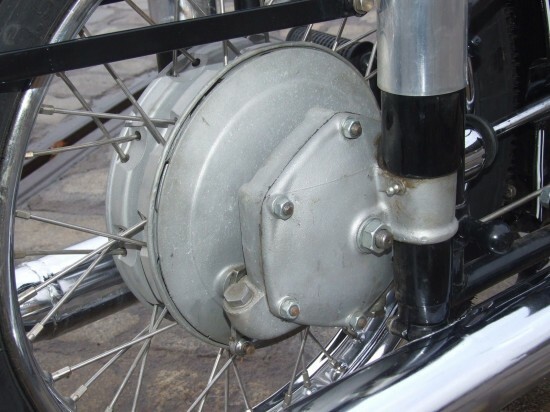 Plunger rear springs, without the aid of any dampening, held the rear wheel locked in back. 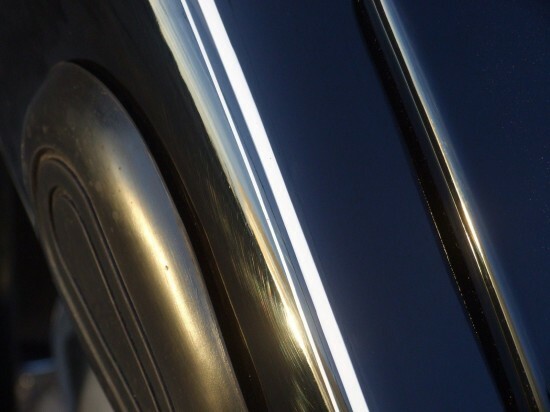 The front were little improved from suspension technology of 10 years previous. Because of the sports nature of the bike, a swinging rear pillion pad allowed the rider to get a little bit lower in the saddle. This bike on offer will attempt to launch any passenger up and over the driver with its pillion seat.